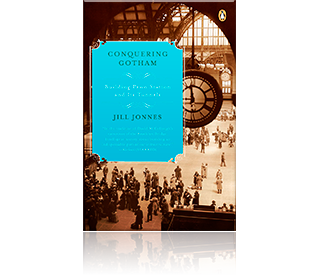 The gripping history of The War of the Currents and how the fateful collision of Edison, Tesla, and Westinghouse left the world utterly transformed. 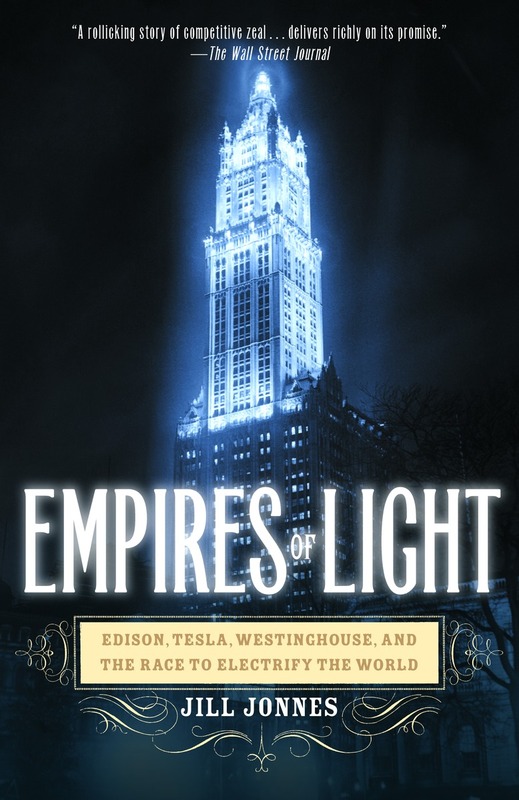 In the final decades of the nineteenth century, three brilliant and visionary titans of America’s Gilded Age—Thomas Edison, Nikola Tesla, and George Westinghouse—battled bitterly as each vied to create a vast and powerful electrical empire. 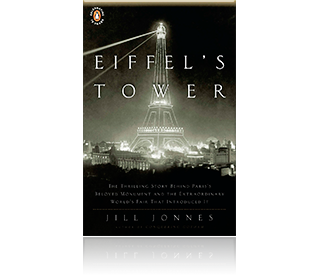 In Empires of Light, historian Jill Jonnes portrays this extraordinary trio and their riveting and ruthless world of cutting-edge science, invention, intrigue, money, death, and hard-eyed Wall Street millionaires. At the heart of the story known as the War of the Currents are Thomas Alva Edison, the nation’s most famous and folksy inventor, creator of the incandescent light bulb and mastermind of the world’s first direct current electrical light networks; the Serbian wizard of invention Nikola Tesla, elegant, highly eccentric, a dreamer who revolutionized the generation and delivery of electricity; and the charismatic George Westinghouse, Pittsburgh inventor and tough corporate entrepreneur, an industrial idealist who in the era of gaslight imagined a world powered by cheap and plentiful electricity and worked heart and soul to create it. 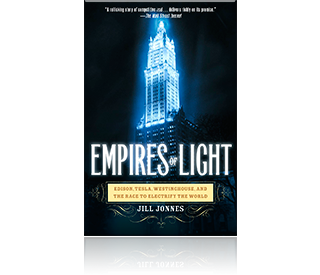 Empires of Light was featured on an episode of PBS’s American Experience, Tesla – Visionary or madman? air date: October 18, 2016. 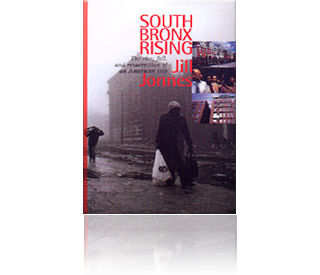 While working on my histories of the South Bronx and illegal drugs in America, I became fascinated with the Gilded Age, the era after the Civil War when our horse-and-buggy world of farming and small merchants was swiftly giving way to vast railroads, big cities, amazing new technologies, venal political bosses, and evermore powerful corporations. Having written two books that sprawled across a century and involved large and changing casts of characters, Empires of Light was especially appealing. It featured three titans, played out over a mere fifteen years, and (in contrast to urban decay and drugs) was about the creation of a noble technology that truly changed the world for the better. I really relished my years with these titans. Edison, while not at his finest here, was pretty endearing. I treasured his colorful and frank persona, and his absolutely innate sense of self-promotion. George Westinghouse, familiar only as a brand name, turned out to be a most compelling and charismatic man, but far more difficult to know. Unlike Edison, Westinghouse generally shunned publicity and left almost no written records. He hated being photographed. Contrast the hundreds of photos we have of Edison versus the twelve or so that remain of Westinghouse. 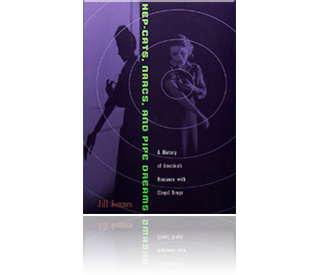 I was beginning to despair of really getting to know the man when I found dozens of reminiscences in the small Westinghouse Museum archives, since moved to the Heinz History Center in Pittsburgh. And then there was the incomparably eccentric and lovable Nikola Tesla, an author’s dream. This brilliant, erudite man wrote with surprising candor about his visionary scientific inventions, his many tough times, and his multiple strange phobias (women wearing pearls was just one). In the end, George Westinghouse was my favorite titan, a modest millionaire-idealist in the era of rampant Robber Barons, a hard-driving achiever devoted to his companies and employees, and a sweetly tender husband. The other joy of working on Empires of Light was becoming a regular reader of the era’s incredible newspapers. 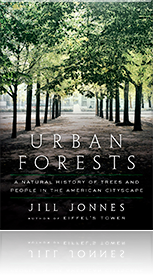 In this age before radio, television, and common use of photographs, journalists exercised all seven senses in their reportage. The detail and color were manna to a historian. Cities like New York and Chicago had half a dozen excellent newspapers, each with its own personality and politics and each competing ferociously. The greatest challenge in writing Empires of Light was trying to evoke the world before electricity, a technology utterly intrinsic to the modern world and completely taken for granted. It’s just hard to remember or imagine what life was like without it.